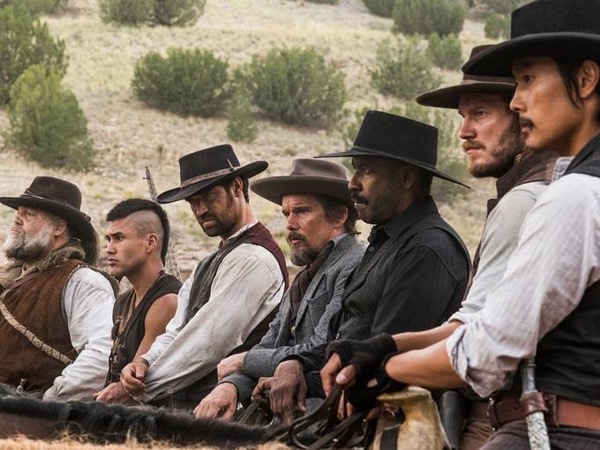 I have never seen The Seven Samurai or the 1960 The Magnificent Seven, so this movie was brand new to me, my husband had seen them, he loves those kinds of movies and he really liked this remake, I did as well. 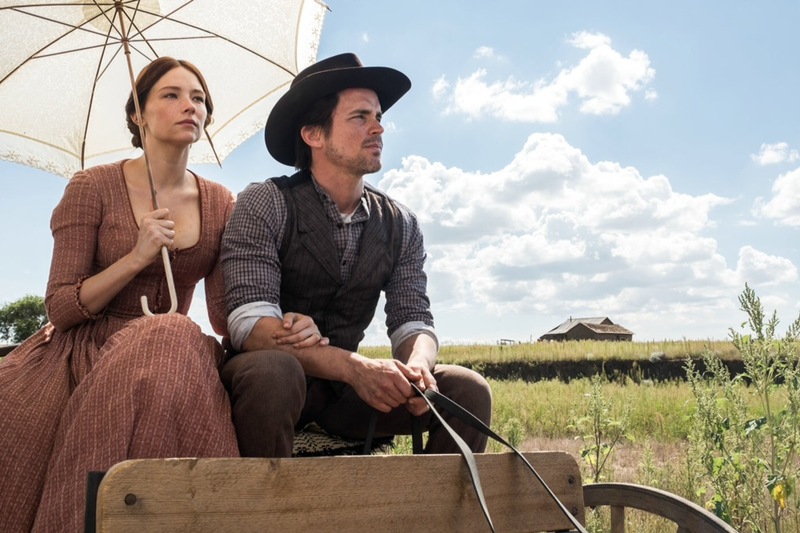 However I wasn’t prepared to be so sad by the end of the movie, if I had seen either the original or the western remake of 1960, I would have known not to become too attached. The entire cast was great, the villain was especially dastardly, he had the gall to use God and his favor as a justification for his greedy ways, it reminded me of the time when the monarchy used religion to justify their power, just that alone made me want to see him get taken down by the Maginificent Seven. The heroine played by Haley Bennet was put to good use by the director, she gave the movie its heart and anchored its moral compass in the community. 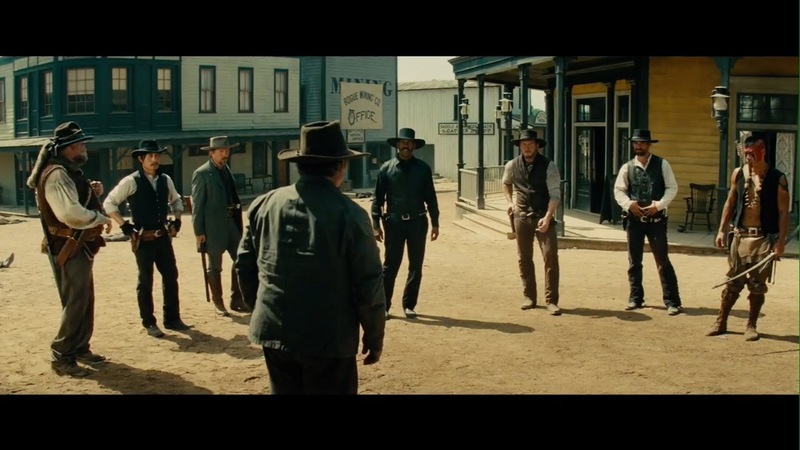 My favorite part of the movie was the camaraderie between the gun slingers, they had such easy conversations, laughing and getting to know each other, even the horses had chemistry with their owners. The vistas were breathtaking, I wish I could find some images to show you, I have never been out west, but after seeing how majestic the rock formations are, it may very well be on the bucket list of destinations. I think that this movie will please those like me, who have never seen the original and those who have seen it, there is nothing to lose in seeing the movie, it’s an exciting ride.